Video content is one of the most powerful content types for your business. 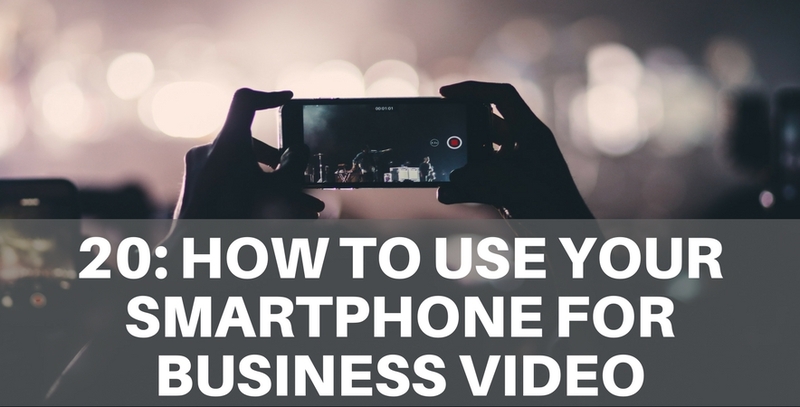 Today we talk about how businesses can use their smartphone to create awesome videos for their business. Darryl: hey Edmund episode 20. How are you doing? Darryl: Where do we start how do we get started? Darryl: I could I could tell you the beginning of this episode we had to restart it because we have bloopers right so everyone does it's just ….? Darryl: It’s goodbye from him.